I have had the privilege of representing Opening Our Eyes at two film festivals the past few weeks: the first at the Bare Bones International Film Festival in Muskogee, Oklahoma and the second at the Myrtle Beach International Film Festival in Myrtle Beach, South Carolina. And boy, I do have to say that I love that southern charm. I’m not saying that Oklahoma and South Carolina are the same by any means. But at both places, I was surrounded by a sense of small-town pride, extreme friendliness and a big ‘old dose of southern hospitality. This especially came in handy when I was in Muskogee, as I was completely by myself. The festival had arranged for volunteers to pick filmmakers up at the airport in Tulsa, which is a good hour drive from Muskogee. I arrived late Friday night in the wake of some torrential thunderstorms and severe tornado warnings. But my volunteer, Lara, still showed up on time, with a smile, gave me a big hug and even brought me a little goody bag to welcome me to Oklahoma. Lara ended up driving me into town from my hotel the next morning, too where I was lucky to witness the Azalea Parade, and later, the annual chili and BBQ cook-off. If that wasn’t a good introduction to Oklahoma, I don’t know what was. After eating several helpings of chili and baked beans (and getting some on my dress, of course), I went to the Roxy Theater and met the directors of the festival, Oscar and Shironbutterfly Ray, as well as some of the other filmmakers. Everyone was very friendly and excited that I had come, and I found myself starting to understand why Bare Bones is known as the “Friendliest Film Festival” by many filmmakers. After the screening of the film, Lara continued to show her hospitality by taking me to see the blooming azaleas that Muskogee is known for, then out for a dinner of BBQ ribs, and finally a traditional Native American powwow. 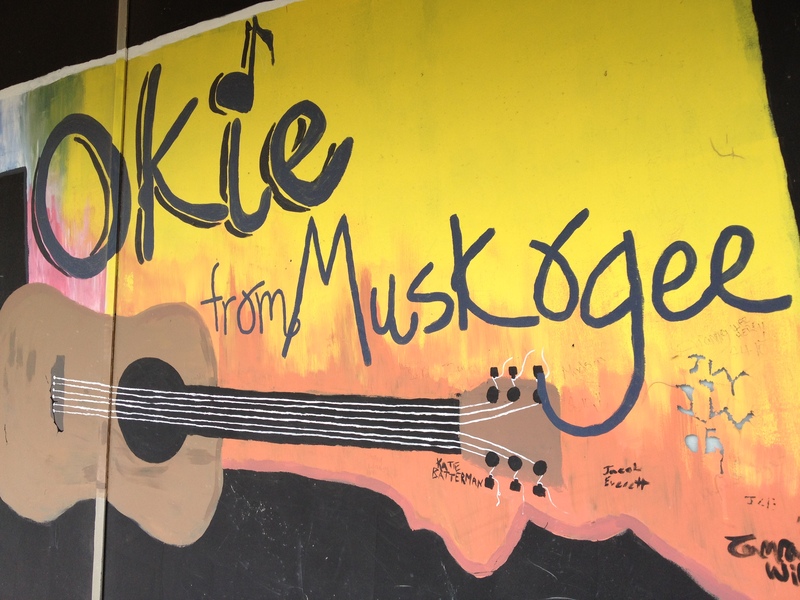 By the end of my stay, it didn’t matter that I didn’t get any cell phone service in Muskogee – I had been charmed by the “Okies from Muskogee,” and I certainly didn’t feel alone anymore. Myrtle Beach was a slightly different story. I was not alone (I had Executive Producer Angel Burns at my side) and I had the chance to meet more of the other filmmakers who were attending the festival. 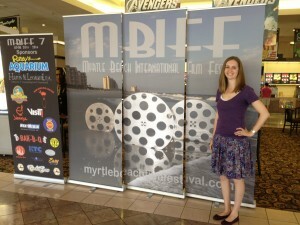 In fact, one of the filmmakers who I had briefly met in Oklahoma was in Myrtle Beach as well! – a classic “small-world” moment. But the festival directors and the local people I met were just as friendly and welcoming. Several locals told me that they’ve been coming to the festival for years and are always so excited when the filmmakers come from around the country. We went to a few local establishments for gatherings after the screenings where the owners were more than generous with their food. And everyone called me ma’am! 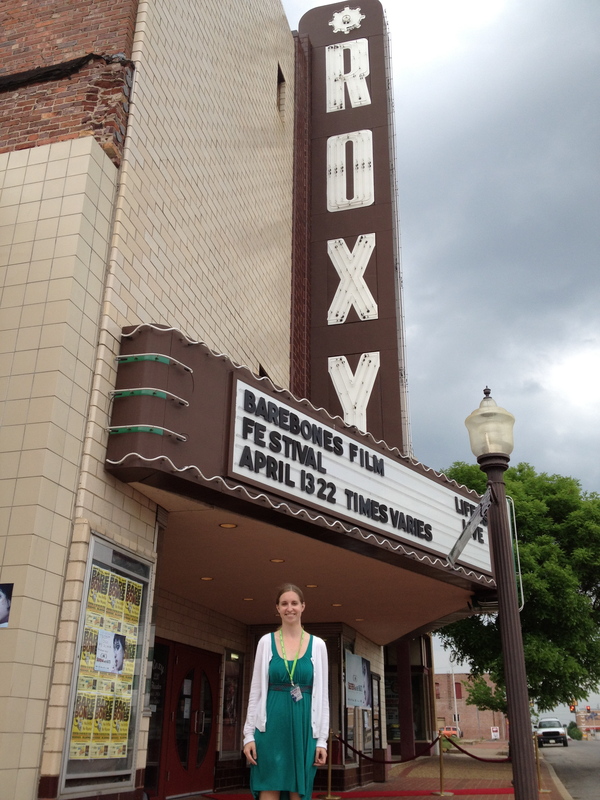 Overall, I thoroughly enjoyed the small-town atmosphere, friendly festival-goers and southern charm of both film festivals. 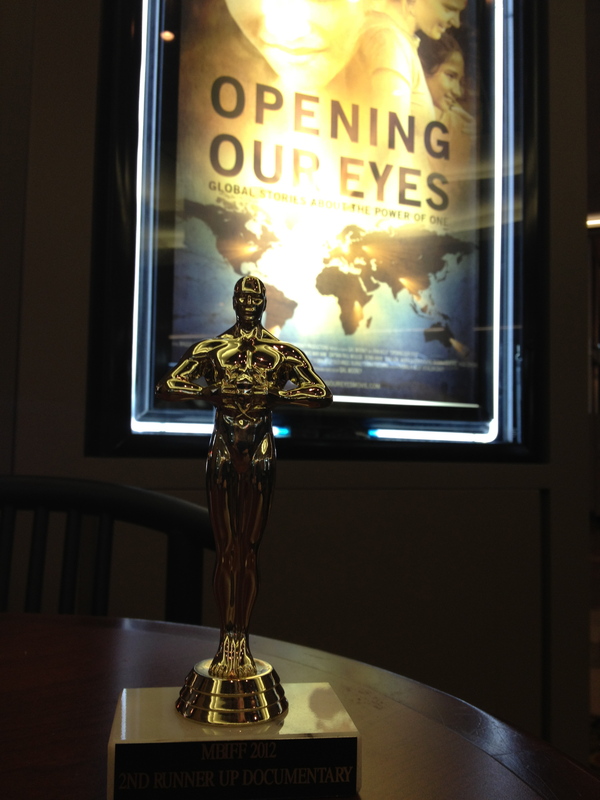 I am proud to announce the awards that Opening Our Eyes has won at both these festivals. 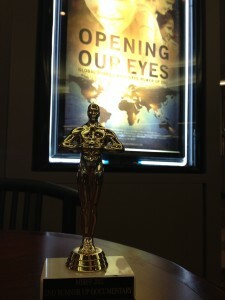 At Bare Bones International Film Festival: Best Movie Trailer and Best Humanitarian Documentary. 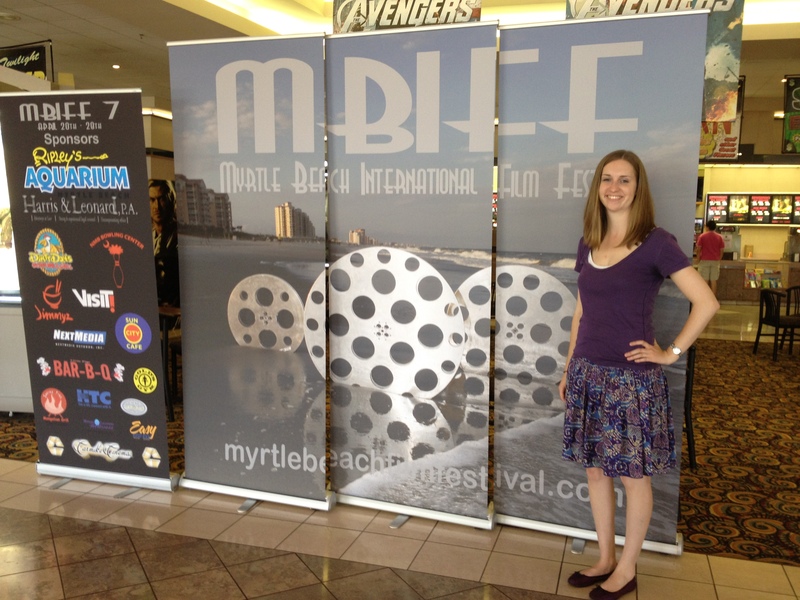 At Myrtle Beach International Film Festival: 2ndrunner up for Best Documentary. And I am looking forward to our next festival this weekend: the Awareness Festival in LA! The last Christmas I spent with my mother was the Christmas of 2003. I didn’t know that would be our last Christmas together. She died very suddenly, less than two months later. I often wonder if I had known that Christmas was to be the last one that I’d spend with my mother, if I would have asked her the questions that I always wanted to ask. One thing I do remember about that Christmas was a moment during the evening when I caught a look in my mother’s face that I had seen before – a distant look where I felt as if she was somewhere else. 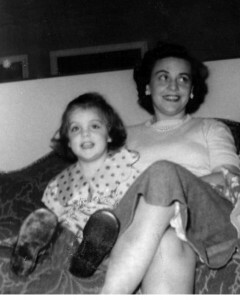 After my mother’s death, I learned a great deal about my mother – things I would have loved to have talked to her about. I was a perceptive and curious child, and there were always questions that I wanted to ask her, but I never did. I don’t know why. I could say that there was “never the right time” but I’ve grown to hate that expression or should I say excuse. I guess I was just too afraid. I would not have been able to take the journey around the world with my daughter Erin and make this film if it hadn’t been for my mother. That’s why the name of the production company is Nola Productions, Nola was my mother’s name. When she died, she left me a bit of money and that helped finance Opening Our Eyes. That and airline miles, hotel points, crowd-funding and lots of help from my friends. But my mother gave me something even more important than money, that made this film happen. She gave me, belief in myself and compassion for others. If it hadn’t have been for my mom, I wouldn’t have had the desire to make a film that delivers the message, that we can all make a difference in how we choose to live our lives. And she always told me to believe in myself and my dreams and that anything was possible. If you were to ask me (and many have) what was the best part of the trip – I’d would tell you that ii was spending time with my daughter. 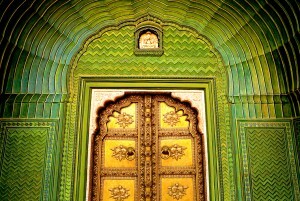 We not only explored the world together – we got to know each other as people – beyond the mother/daughter relationship. We’ll both remember the amazing places we went to and the extraordinary people that we met, but I think the memories that will linger the longest will be the conversations that we had along the way. We both asked the questions that we had been wanting to ask and shared the stories that we needed to share. Ultimately we “took the time” to get to know one another. When I tell women about this trip and what I did with my daughter – they always say one of two things – or both – “Oh I would love to do that with my daughter” or “ I wish I had gotten to know my mother better”. I’m grateful that I had this time with my daughter and I know my mom was with us all the way. We couldn’t have done it without her. I never fully realized the power that is within me to make a difference, until recently. Last summer, my daughter and I spent time with extraordinary people who were providing homes for orphans, feeding the hungry and curing the ill. They were all people we met while making a documentary about the change makers in our world – people who are making our planet a better place. Our goal was to inspire and motivate others as to what they can do to make a difference in their own communities. Our goal was to cause a shift, in culture and in thought – from “what in it for me?” to “what can I do?” We’ve just begun to submit this documentary to film festivals and show sneak previews to small audiences but I can already tell that this film has affected change and the potential it has to move people to action. From our first sneak preview at the beautiful State Theater in Traverse City, MI to a recent screening at MIS in Sao Paulo, Brazil, I feel the energy in the room and the collective desire to strive for a better world. I feel the power of film and the power within me as a storyteller and filmmaker. I feel the time for this film is now and that people are hungry for hope. Many documentaries take the critical point of view and certainly have more conflict. 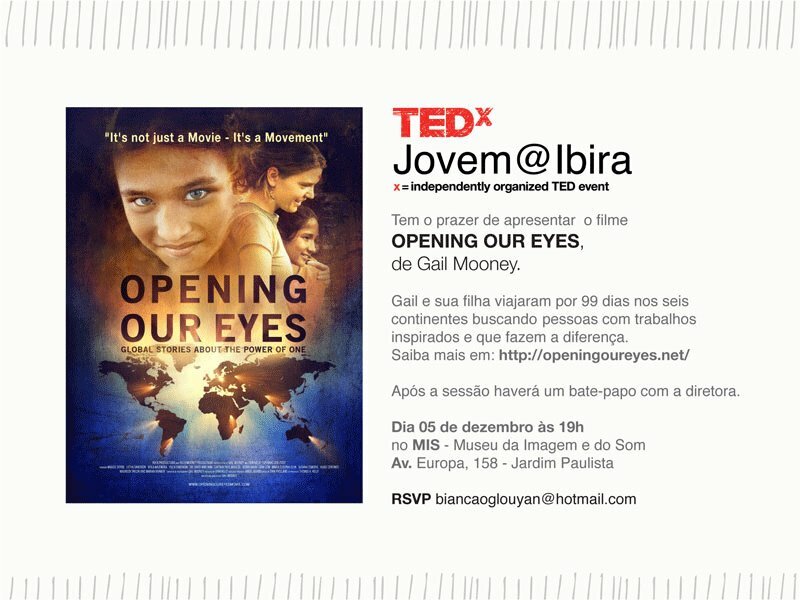 Opening Our Eyes is different from other docs in that it shines a light on what IS being done to create positive change by individuals all over the world. Somehow by showing the small acts, this film makes all of us believe that we can create change as well. It empowers us to believe in the possibilities and gives us the hope we seem to be yearning for these days. 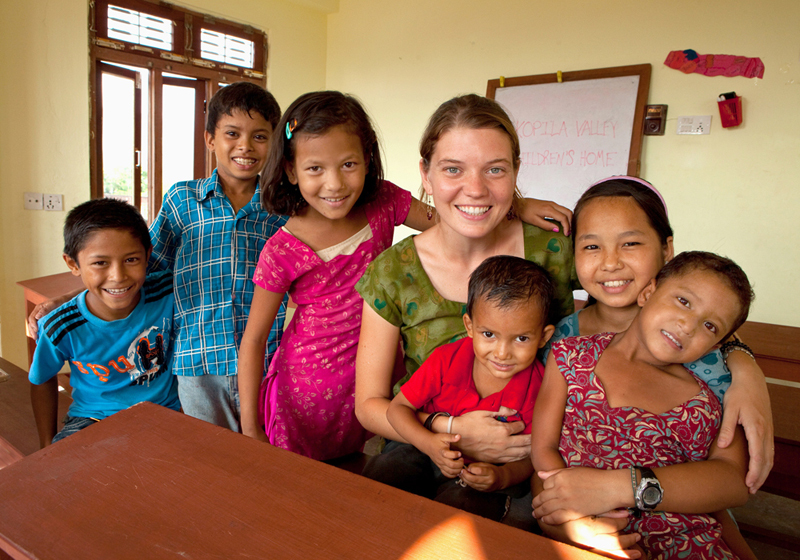 When I first conceived of the idea for this film, inspired by friend and neighbor Maggie Doyne, I was looking for some positive hope myself. I was tired of listening to the hundreds of “experts” on TV talking and all of them needing to be “right” – and nothing was getting any better. That was long before the Arab Spring and the Occupy movements. What I was sensing was the rest of the world was feeling the same way I was and decided to do something about it. 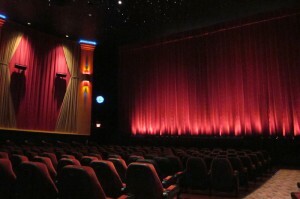 Time will tell if the film continues to create awareness and moves people to action, but at least I’m hopeful again. Please consider supporting our effort by making a contribution to our IndieGoGo campaign, which only has a few weeks, left to go. And it’s tax deductible. We can’t do it without your help. Yesterday as I was packing my gear for an upcoming three week trip to New Zealand, I had a major flashback to when I was getting ready for a 99-day trip around the world. My daughter, Erin and I had embarked on that journey about a year and a half ago. But this time, I was going solo. I looked at all the gear laid out on the dining room table, just as I did last year, wondering how I would fit it into one small backpack. 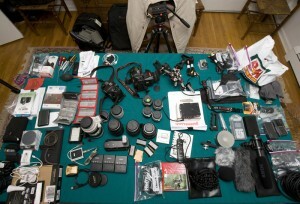 I will strip it down of course, taking only the gear that I can manage by myself. For the most part, I will be traveling solo this time. It got me thinking about the round-the-world trip that I took last year with Erin. 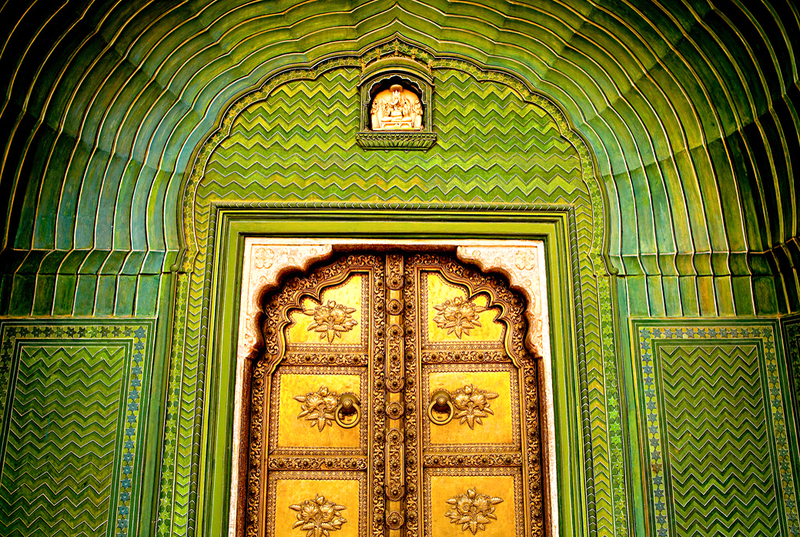 I’ve spent the better part of my life traveling the world and taking pictures. Most of those years, I was a solo act, on assignment for various magazines and corporations. Last year, when Erin heard that I would be circling the globe, she wanted to come along. 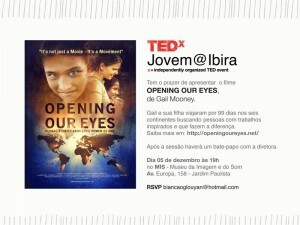 Initially, I hadn’t imagined the trip or the project as a collaborative effort – let alone with my daughter. She had recently graduated from Northwestern University in Chicago and had been lucky enough to get a job. 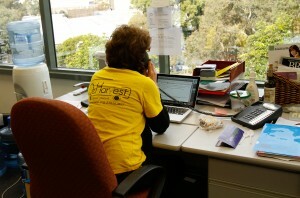 But Erin wanted to be part of this project and journey and so it became a combined effort – a mother-daughter team. That ended up being the best part about the trip– sharing that experience with my daughter. We’ll have that bond for a lifetime. And now, I couldn’t have imagined doing that journey any other way. Since then, there have been countless hours/days/weeks/months that have gone into the post-production part of the film, leaving the “journey” a collection of water colored memories floating in my head. I’ve remained closely connected to the project because I’ve been very hands-on with the edit. So for me, those memories remain part of my daily psyche. In that regard, the making of the film has been a bit bittersweet as I am reminded daily – that part of the journey is over. We’ll always have those beautiful memories burned inside our heads. More importantly, we have a film that can be shared with others around the world, in the hopes that it will provoke thought and maybe even move people to action – to make a difference. Please share this film. That’s the only way it will happen.